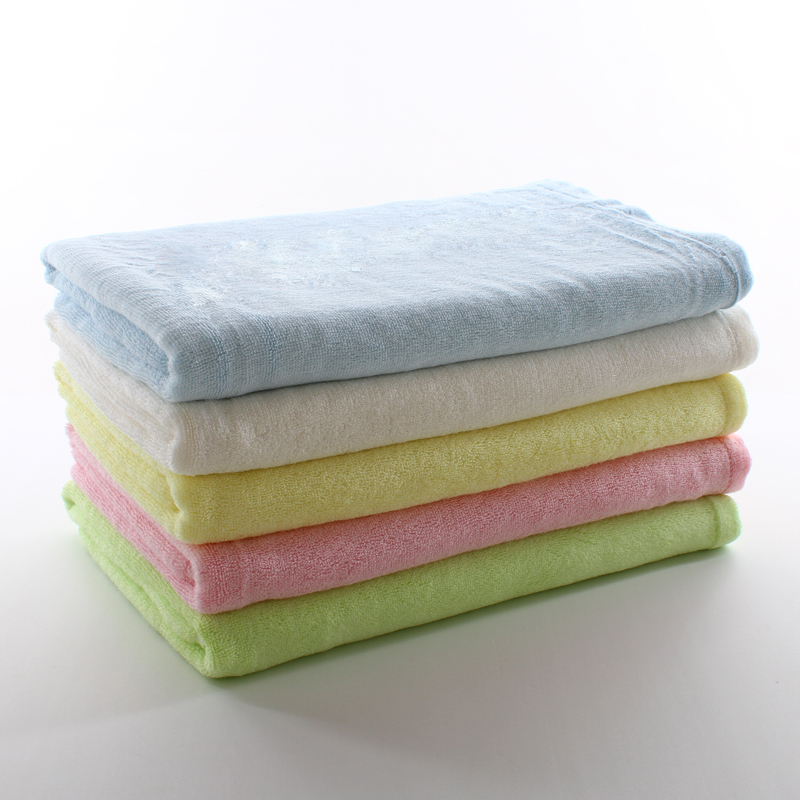 Made of 100% soft organic cotton backed by absorbent fleece. Protect & keep your drooly/teething baby dry from all dribble and spit ups. No more wet clothes! 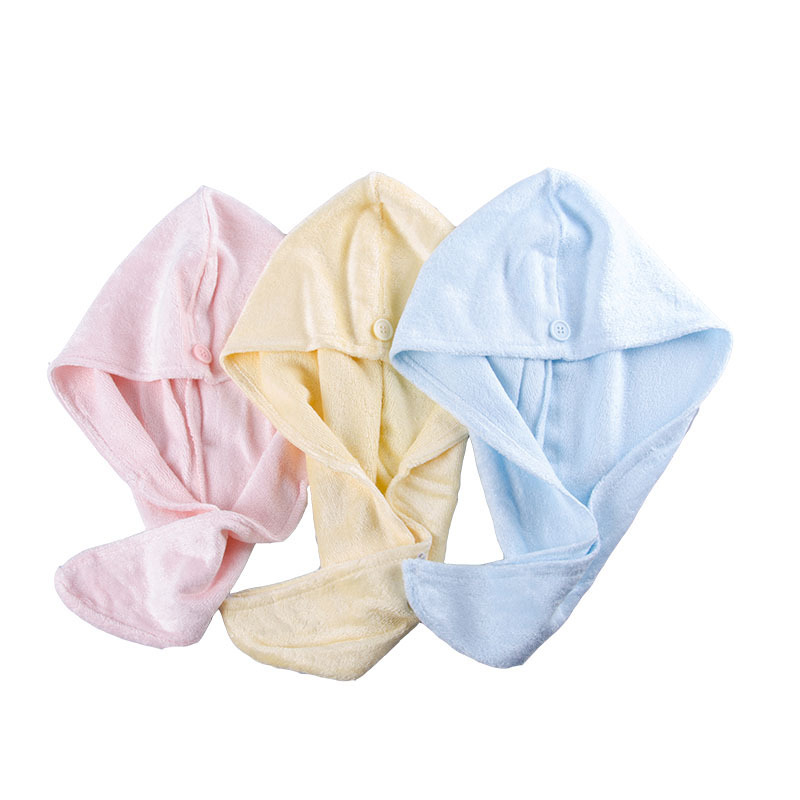 Keep a baby dry longer - help protect against drool rash and reflux. Have 2 snap closures to provide different sizes as the baby grows. Bibs stay in place and your baby won't be able to pull them off! It also avoid suffocation effectively. Size: 28.5*34.5(cm). Perfect to fit for babies aged 3-24 months. Durable and designed to be long-lasting to withstand multiple washes and the toughest of stains. Look cool and fashionable unlike a regular bib. 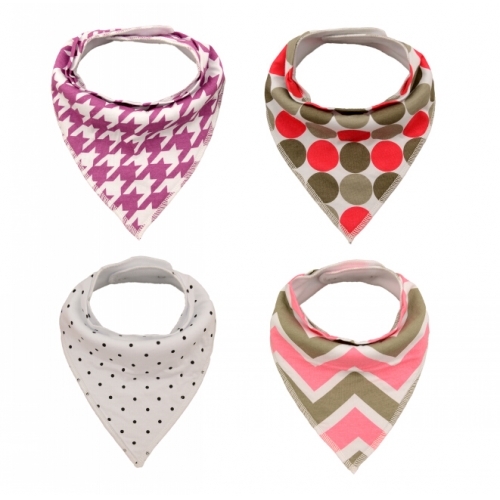 Stylish unisex baby bandana bibs don't cover up a baby's outfit but accessorize it. The design is great for baby boys or girls. Give your baby an alternative choice to traditional one. This is not only a bib but also a headband and scarf! Phthalate Free, BPA Free, Lead Free. Unique baby shower gift set. Makes an excellent gift for new mothers, so be a star at the baby shower with this beautiful set of bibs. We recommend you wash before first use. Hand-wash and lay flat to dry provide the best care. It's suitable for washing at 30 degree.